We sell various types of aluminum doors, aluminum windows, aluminum rolling doors, canopies, and various types of iron and aluminum construction for homes, offices and buildings that we sell at low prices. The most complete and best choice of products that we sell for all the needs that you can get at cheap prices for the Medan City area and its surroundings. To get various types of aluminum construction that we sell, you can directly contact us through our company information contact. Get the most complete and best selection of products that we sell at low prices. 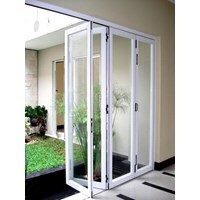 Folding Glass door/door Folding Aluminum The price is very affordable for inside and outside the city.Receive great party orderan and smaller parties NEGO until so..!Price including installation for the city.Trims. 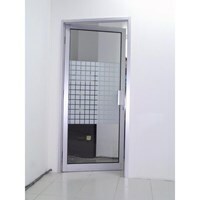 Doors and partition tempred-10 mm: Rp. 58,000/foot-1.050.000/meter-12 mm: IDR 70,000/1,300,000 feet/metersThe price is very affordable for inside and outside the city.Receive great party orderan and smaller parties NEGO until so..!Price including installation for the city.For more info Call. 061-42566089HP: 081284553293Email: project_arena@outlook.co.idTrims. 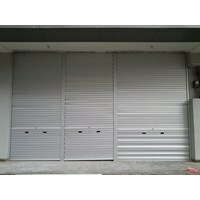 Aluminum Rolling Door doors IDR 610.000/meters with different colors (Silver and Brown)+ Central Pillar Rp. 350.000 / unitThe price is very affordable for inside and outside the city.Receive great party orderan and smaller parties NEGO until so..!Price including installation for the city.For more info Call. 061-42566089081284553293Email: project_arena@outlook.co.idTrims. Aluminum Swing doors Usd 1,200,000/meters with various colors(Silver, Tan, white, wood/wood grain Pattern)The price is very affordable for inside and outside the city.Receive great party orderan and smaller parties NEGO until so..! Anda Mencari "Doors And Windows"? Buat Permintaan Untuk "Doors And Windows"
Shower door shower tempred10 mm: USD 2,400,000/meter12 mm: IDR 2.750.000/meterThe price is very affordable for inside and outside the city.Receive great party orderan and smaller parties NEGO until so..!Price including installation for the city.For more info Call. 061-42566089HP: 081284553293Email: project_arena@outlook.co.idTrims. The increasing number of types of Doors and Windows on the market has an impact on price competition and the quality of the products that are different, this will affect the purchasing power of consumers on the types of Doors and Windows that will be purchased. Here's how to choose the types of Doors and Windows that you can try, the first thing you can do is specify the brands of Doors and Windows that you want to buy. 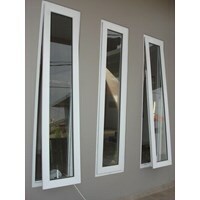 Because generally Doors and Windows are divided into various types based on the brand, price and specifications. Second, after getting the product brand you want to buy, you have to compare the Door and Window specifications that you want to buy, if the specifications are the same, then compare the prices of the two brands. Usually for the price of the two brands of Doors and Windows can be different, of course there is a cheaper one even though the specifications are the same. 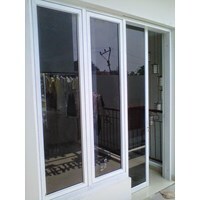 This is influenced by the large number of suppliers or distributors of Doors and Windows, so this will affect the prices of various Doors and Windows. 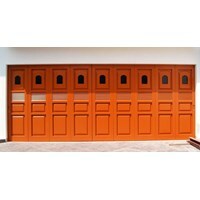 That is because suppliers and distributors usually calculate the cost of distributing Doors and Windows. 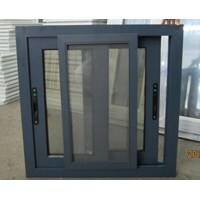 We company name provide low-priced Door and Window products that you can use yourself or for resale. 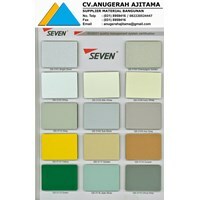 We serve sales of all customers in Indonesia with the best quality products and services. All products that we sell are selected products that have been tested and proven to have been widely used for companies that have collaborated with us. Get door and window price information and specifications and brands that we sell by contacting through our company contact to get more information. Get product information directly from us to make it easier for you to get the Doors and Windows that you want to buy easily. Welcome to Renovasi Medan. 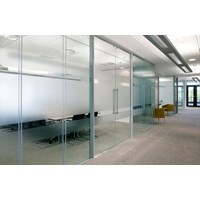 We are a company that established since 2012 engaged in industrial Doors And Windows, Ceiling, Railing Stair. We were in Jalan Pasar III Tapian Nauli, Perumahan Permata Setia Budi Residence 2, Blok A, No. 5, Medan, Sumatera Utara .. Discover the variety of our best products (Jendela Casement, Pegangan tangga, Pintu press besi, Rolling door, Pintu lipat kaca, Pintu Sliding door) with quality and the best price you can get.